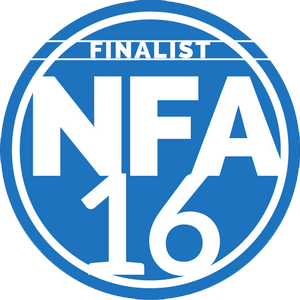 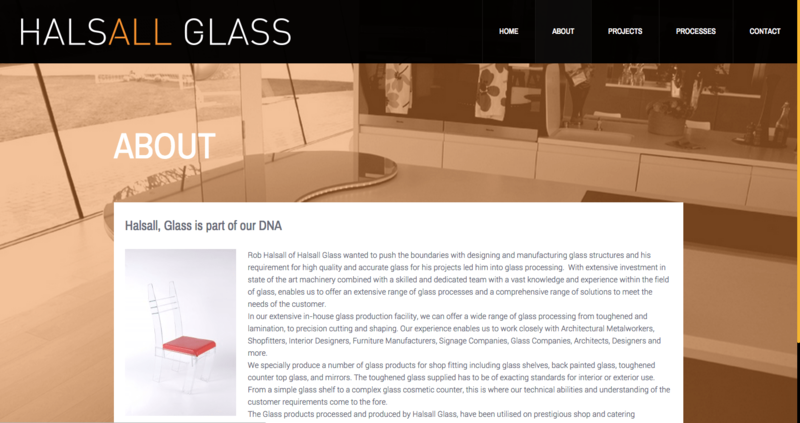 Halsall Glass specialise in designing, processing and manufacturing glass structures for Shop Fitters, Interior Designers, Furniture Manufacturers, Signage Companies, Glass Companies, Architects, Designers and more. 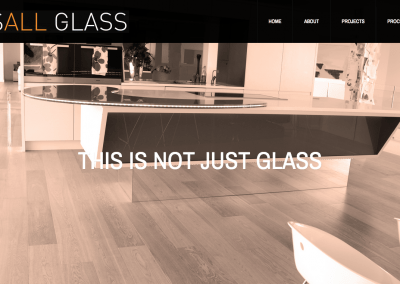 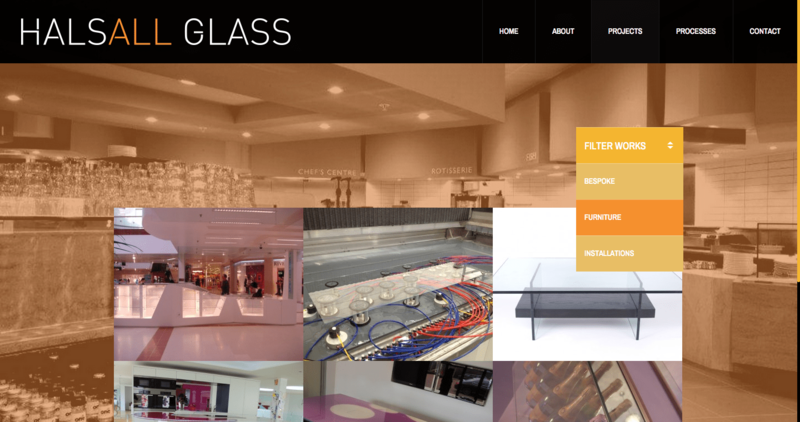 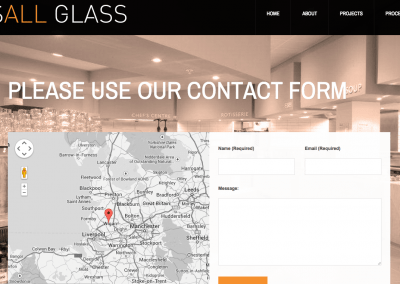 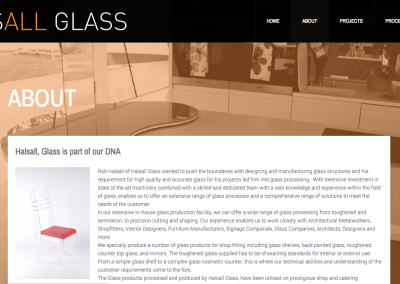 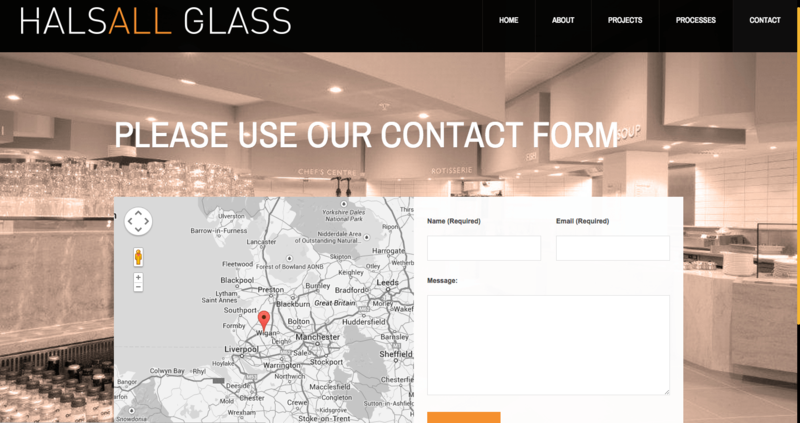 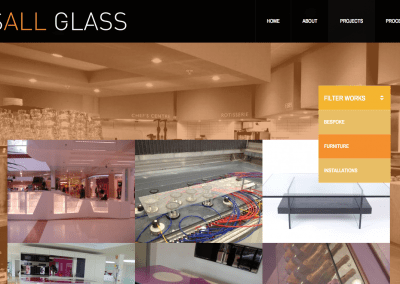 Rob Halsall of Halsall Glass wanted a website that could display the company’s products and skills in a way that shows their quality and expertise. 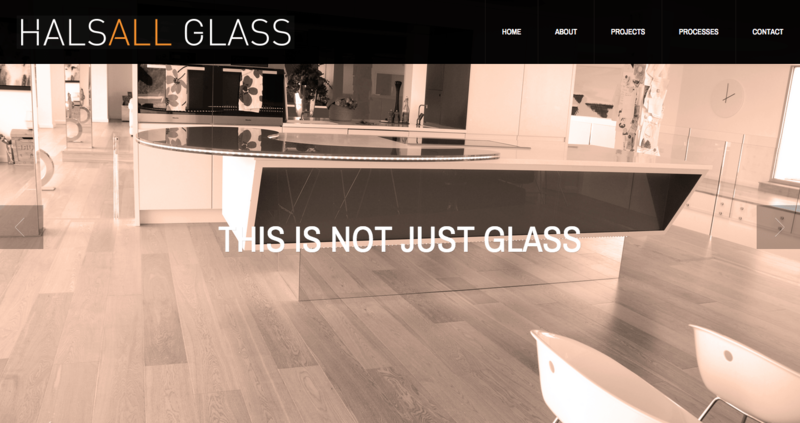 We designed a minimalist website with large rotating background images throughout the site to emphasise their products, clear simple navigation and an impressive projects page.